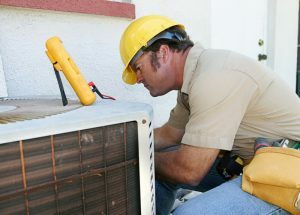 When it comes to ensuring that your air conditioning system functions as effectively and efficiently as possible for as long as possible, it’s essential that you schedule routine Del City, OK AC maintenance services. But what about in between appointments? There is a lot that can go wrong in the space of a year (or 6 months, if you have a heat pump). Fortunately, though, there are steps you can take to ensure that your air conditioner is consistently maintained throughout the year.